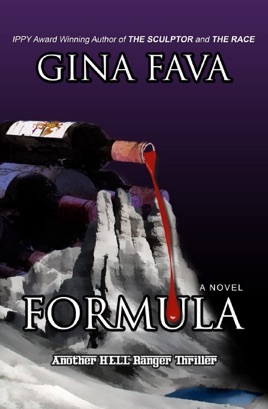 In Gina Fava's new international crime thriller, Formula, the highly-anticipated sequel in her HELL Ranger series, Formula One champion and covert agent Devlin Lucchesi and his HELL Ranger crew return to the Monte Carlo Grand Prix to win big, and a rival racer is fatally poisoned at the finish line. Devlin and the HELL Rangers suspect tainted grappa. 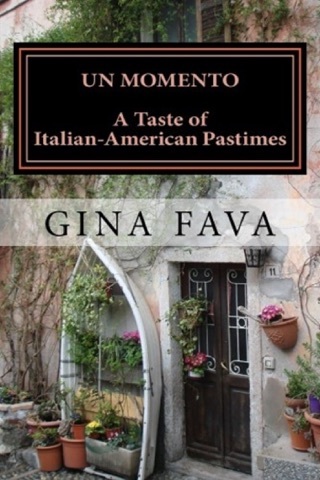 They investigate Aurora Vineyard, set atop a hotly contested aquifer in the Italian Dolomites. Threatened by extreme water rights activists and cut-throat industry competitors, CEO Erika Aurora, dubbed “the Bloodsucker” by the industry, hires Devlin and his crew to hunt down her company’s usurper. The cases intertwine. Devlin deduces that the Aurora siblings may be tangled in a bloody power grab. Things heat up fast when the killer begins targeting the estate’s sibling owners one-by-one. Soon it becomes clear that a thirst for control and revenge is quenched only with a poison formula derived from the vineyard’s secret family recipe. 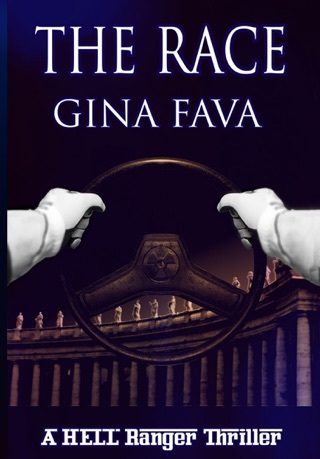 The stakes soar when the formula’s lethal reach extends to the thousands gathered at a Palio horse race in Siena, including Devlin’s son, and to the world leaders of a global water summit in Verona. 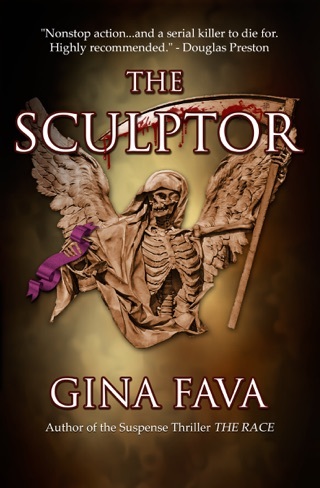 Devlin must risk everything to hunt down the killer and halt a poisonous calamity that threatens worldwide ramifications.